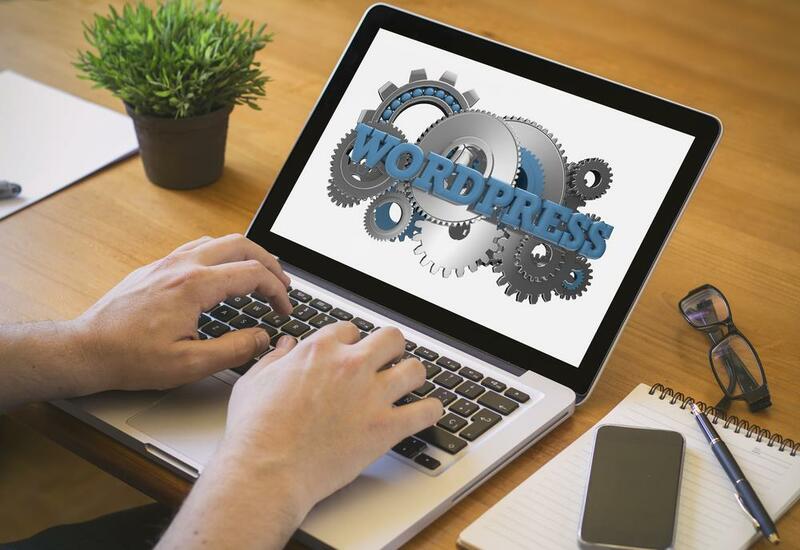 WordPress is certainly one of the most popular CMS in the world. Right now near 90 percent bloggers, small and medium enterprises using WP to develop their websites. It is also estimated that more than 60 percent clients these days are using WP for their business websites as well as blogs. In respect of the statistics, we can come to a conclusion that WordPress is used all most all sectors irrespective of their types and sizes. Now we will discuss to find out which website or blog is using WordPress, with or without the help of a tool. We have discussed here given like, method one or method two this way, because there are no specific ways to find out the WordPress theme for a website or a blog. Many man many ways to find out and, no such ways that can tell you this is the one and only way to do it. If you think method one is good to find in a minimum time, then it is good for you, or if you need another one is good, then it is good to you. But it is quite easy for a blog to know whether it is installed a WP theme or not. Let us see how to identify it. The first method is to see the page source. When you open a website or blog, you normally come to the home page first, and then you see the design and post parts. But if you click right and go to page source will be diverted to a new page called PAGE SOURCE. When you land on the page and type WordPress, if you found that, you will confirm the theme is a WordPress theme. The second method of identifying the blog WordPress theme, when the first method you did not apply or do not know how to do it. When you are opening a website, you are opening a mother URL. Suppose you are opening a website named ABC123.com, now you want to know if it is a WordPress theme installed. Now type ABC123.com/wp-admin, if it opens and shows the panel of admin and password, then you will come to know about it. Finding the correct and original theme is quite easy. You can have different tools to use for this type of theme. You do not know how these types of tools will smartly help you. Just open the tool and copy the URL of the website or blog you want to know installed the WP theme. 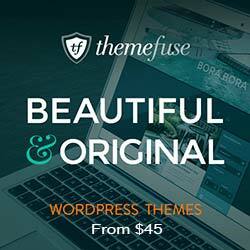 It will show you whether it is installed with a WP theme or not, even it will show you if it is a child theme or an original or premium theme. If you think method one is good to find in a minimum time, then it is good for you, or if you need another one is good, then it is good to you. But it is quite easy for a blog to know whether it is installed a WP theme or not. A header of the HTML will show you if the theme is built with a WP theme or not, this is also one of the best ways to find out them built in WP or not. 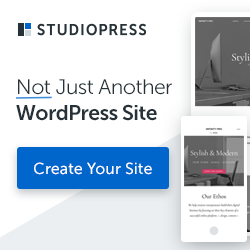 Last, but certainly not the least, the above-described four tips will surely help you find the best bet or better to say the best way to follow to find your website or blog installed a WP theme or not. If you have any other things to share you are welcome. Sunny Chawla is a Marketing Manager at AIS Technolabs – a Web-design and Development Company. Helping global businesses with unique and engaging tools for their business. He would love to share thoughts on WordPress website development, web design and mobile app development.